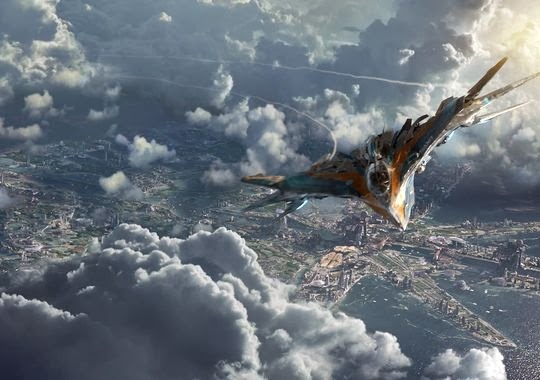 Marvel Releases New photos from Guardians of the Galaxy featuring the main cast and the team's aircraft called Milano. See the photos after the jump. 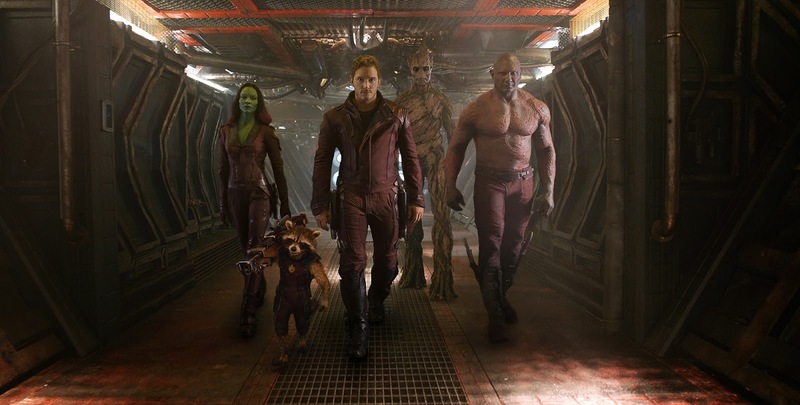 That Rocket Raccoon and Groot look sweet!!! Watch out for the trailer tomorrow. 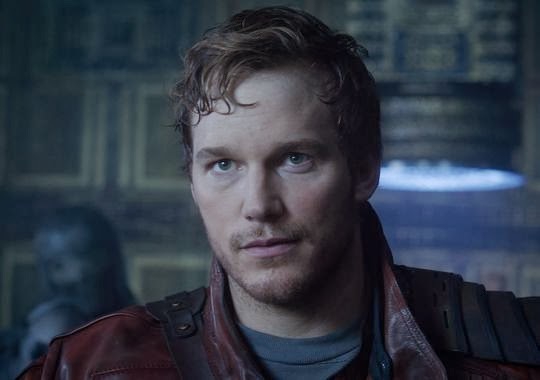 Directed by James Gunn, the live-action "Guardians of the Galaxy" will take fans to new corners of the Marvel Universe when it hits theaters August 1, 2014. To be distributed by Walt Disney Pictures.